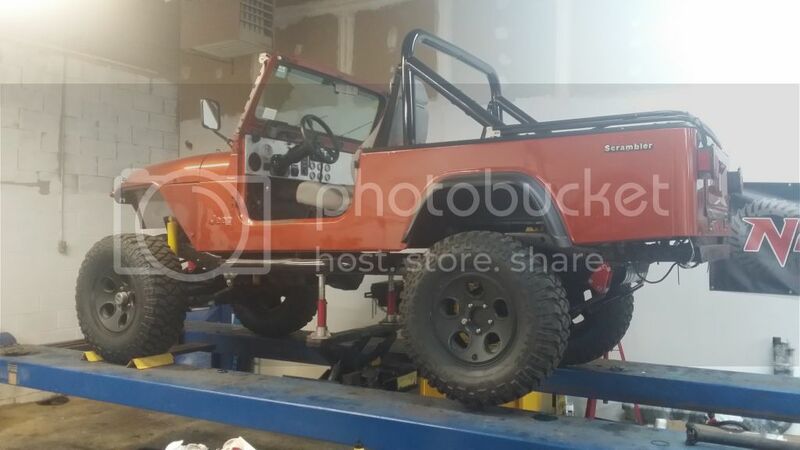 Building one in the shop, i never understood why Jeep discontinued these. I believe this was the best Jeep they ever made. Good looking jeep. You don't see many of them around.